39644 Timberlane Drive Sterling Heights, MI. | MLS# 218013390 | The premier resource for all real estate information and services in Metro Detroit. 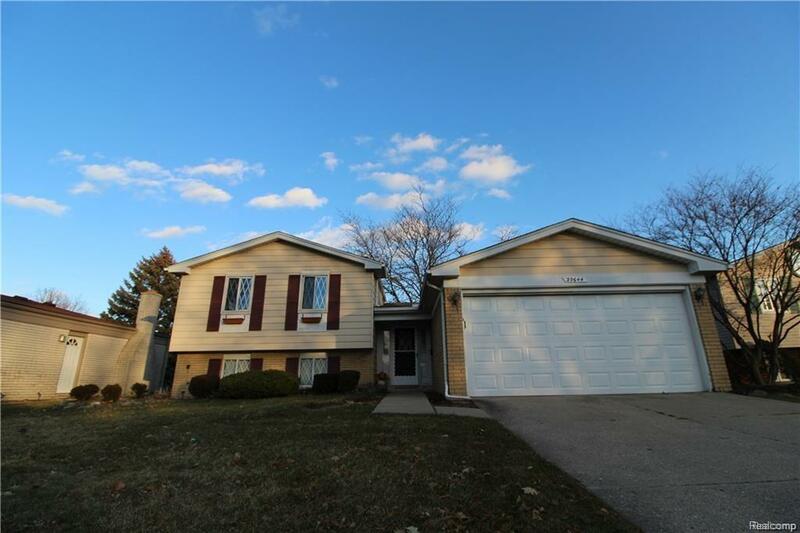 NICE AND VERY CLEAN 3 LEVEL HOUSE, IN DESIRE AREA UTICA SCHOOL, NORTH OF 17 MILE RD. NEW CARPET NEW PAINT AND MORE... THE OWNER HAS ANTHER HOUSE MUST SELL. VERY GOOD PRICE COMPARE TO WHAT IS IT IN THE MARKET. NO NEED TO INSPECTION BUT WELCOME. READY TO MOVE IN.